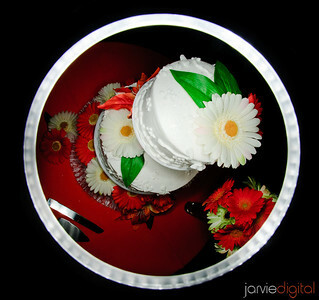 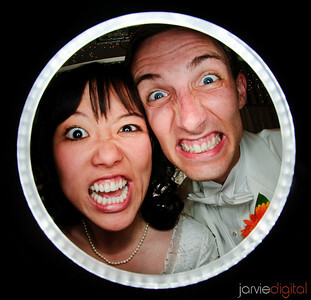 Our photographer, Scott Jarvie, really helped to set the mood of our wedding. 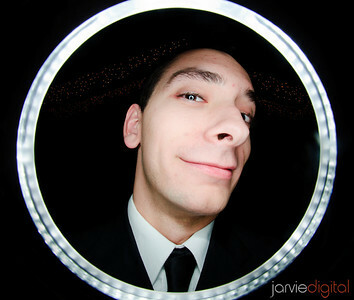 He was friendly, fun, nice, happy, and creative! 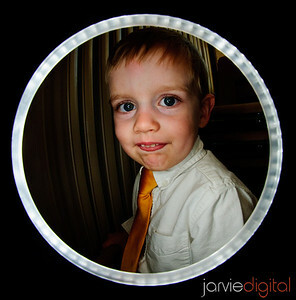 Throughout the day he was really good at “capturing the moment”. 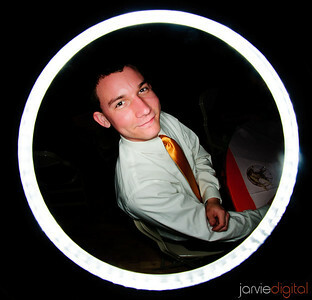 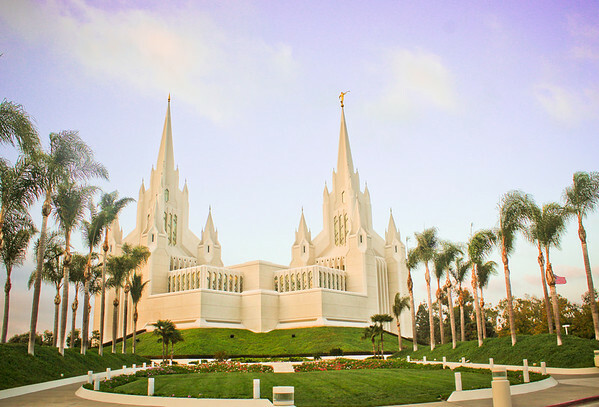 All the pictures on our wedding blogs were taken by him or one of his associates. 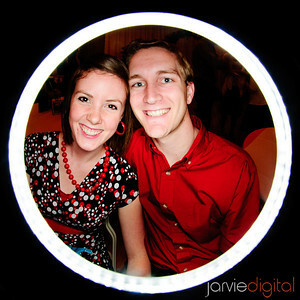 Towards the end of the night Scott pulled our his all famous “Jarvie Lense”. 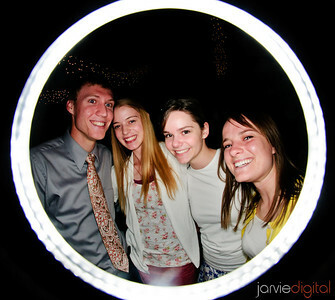 It was a great success!! 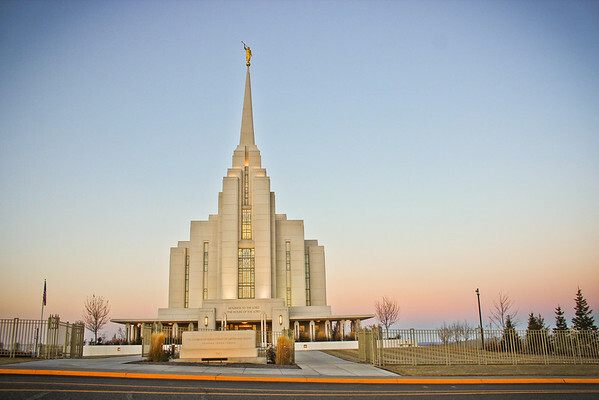 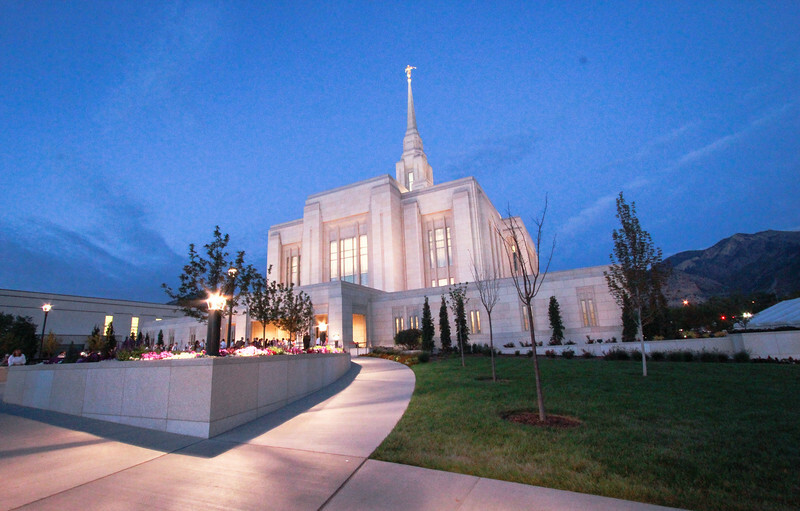 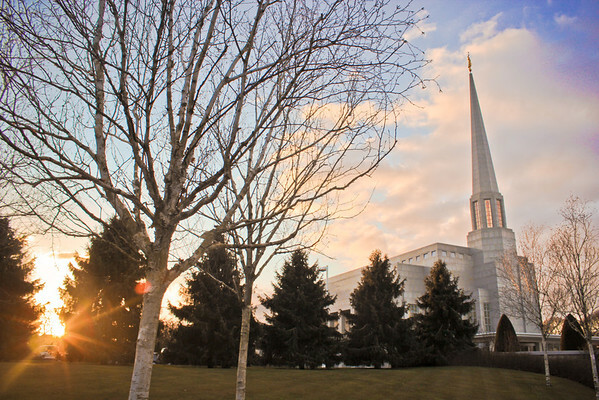 I am so grateful for Scott. 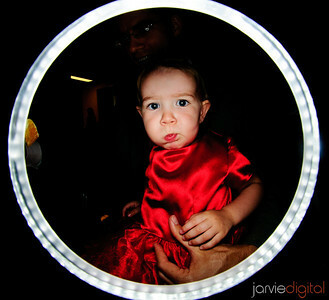 He played a huge part of our wedding day! 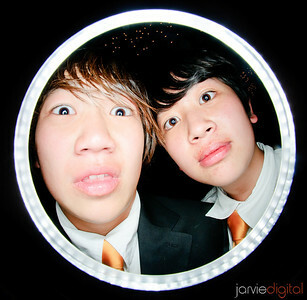 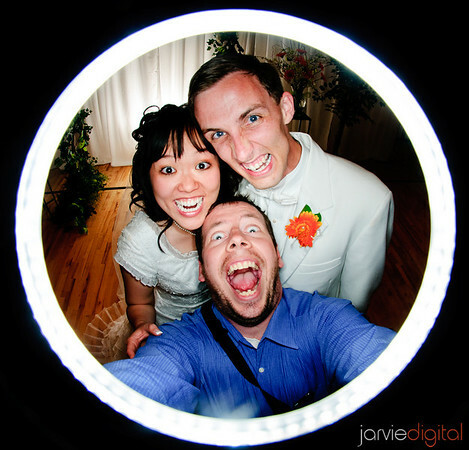 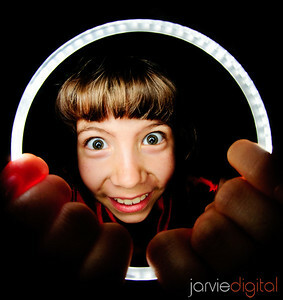 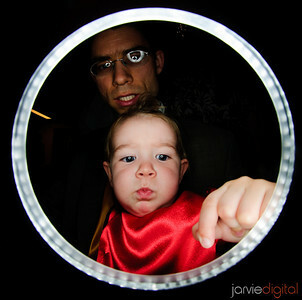 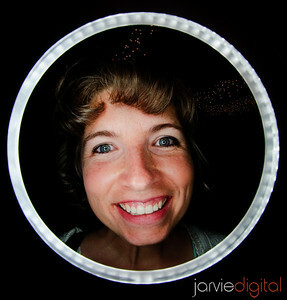 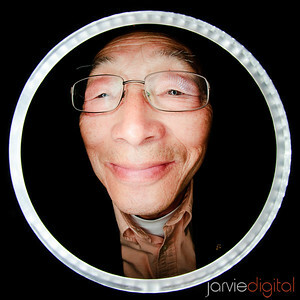 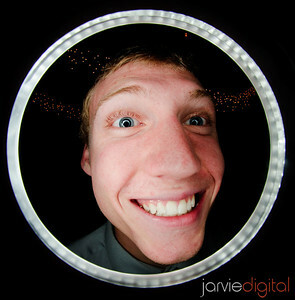 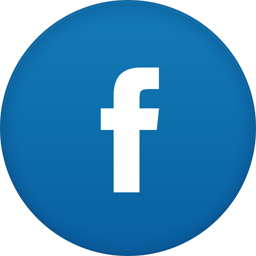 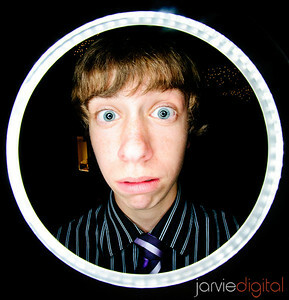 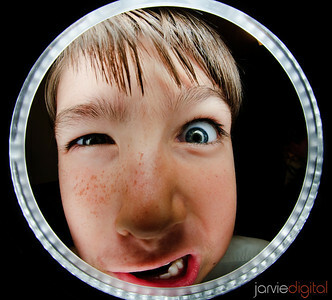 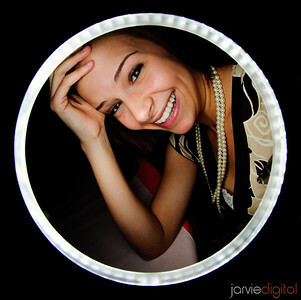 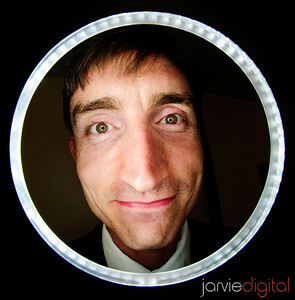 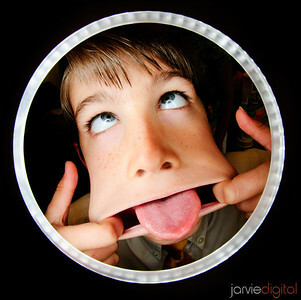 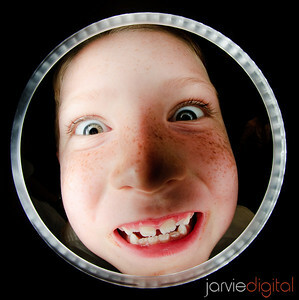 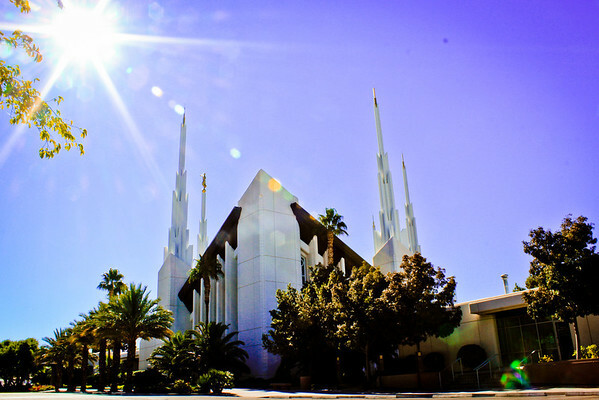 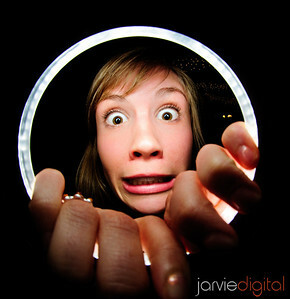 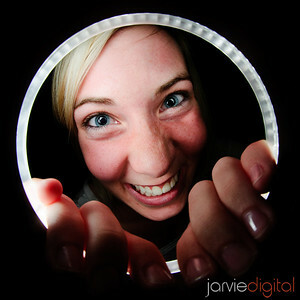 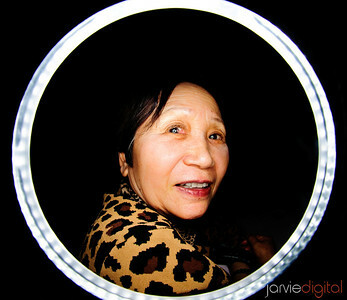 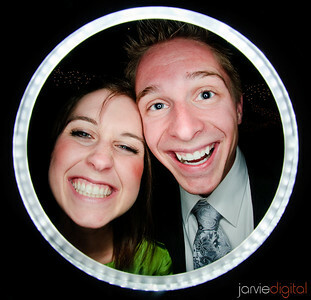 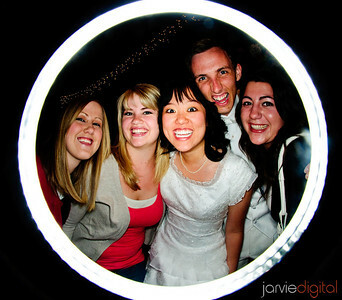 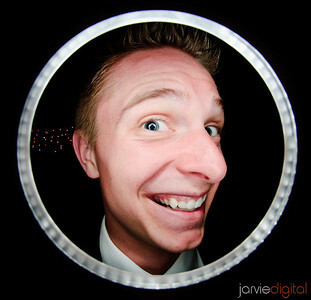 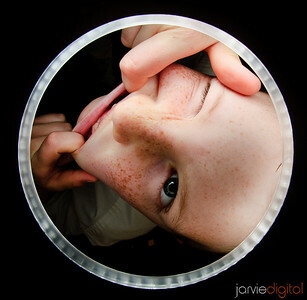 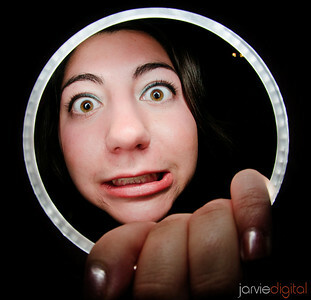 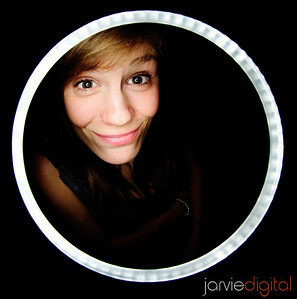 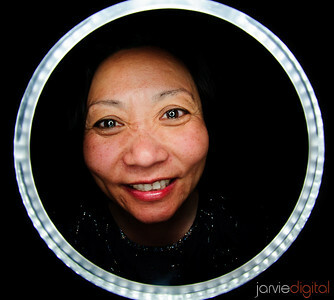 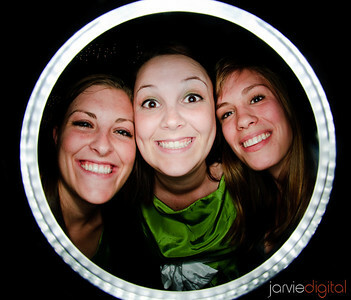 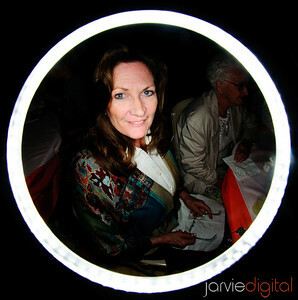 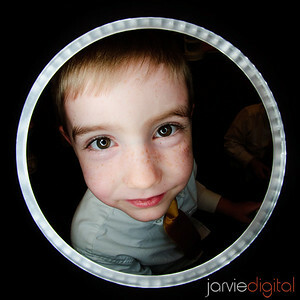 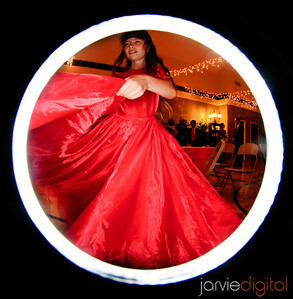 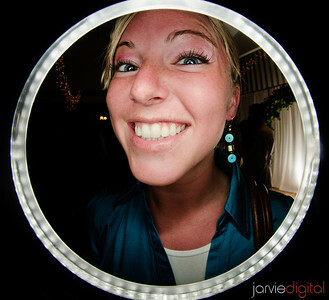 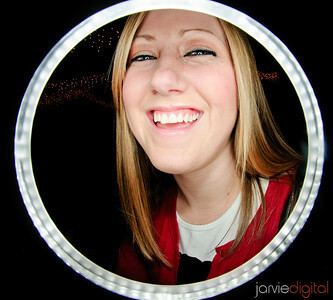 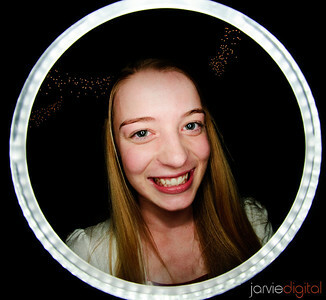 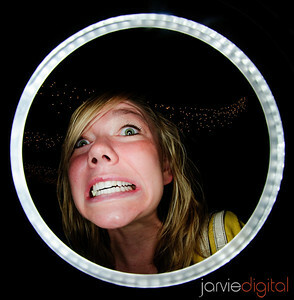 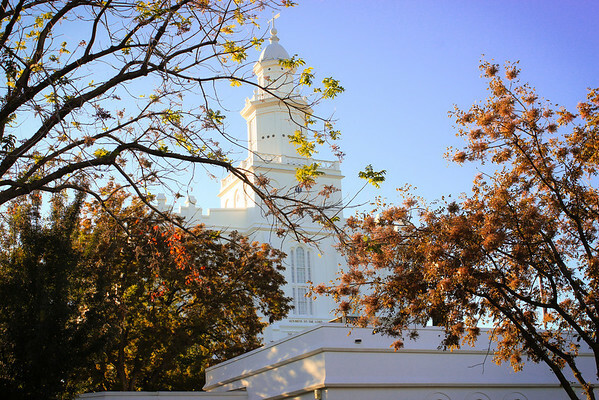 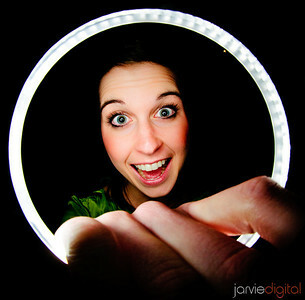 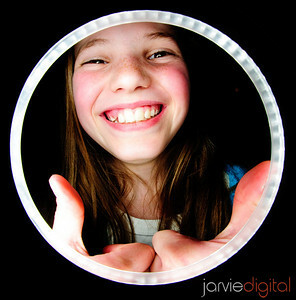 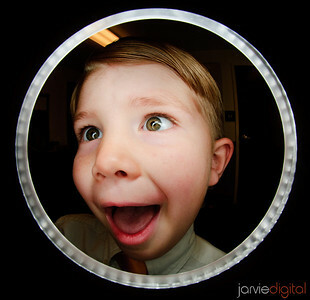 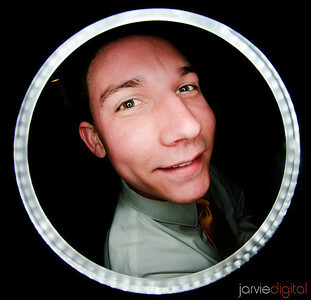 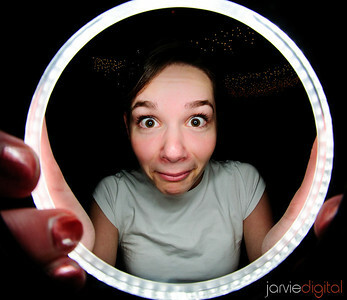 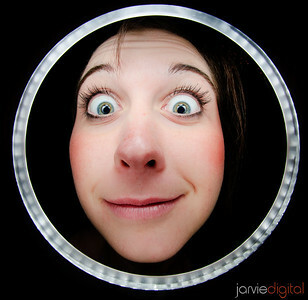 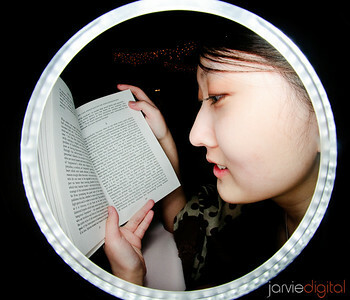 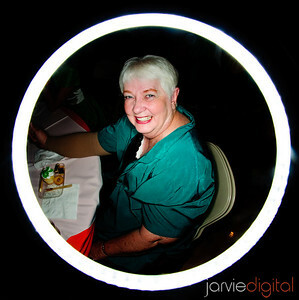 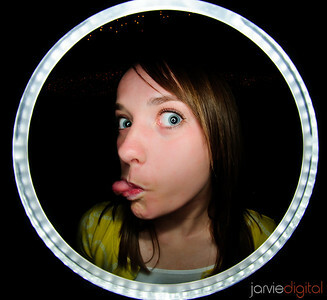 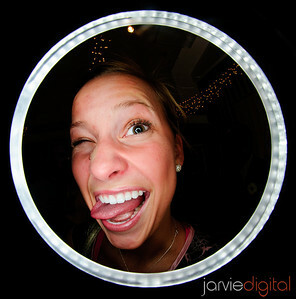 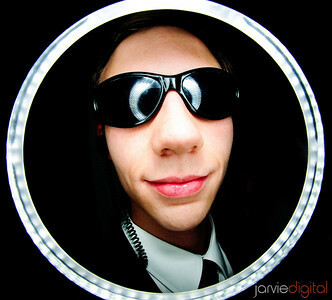 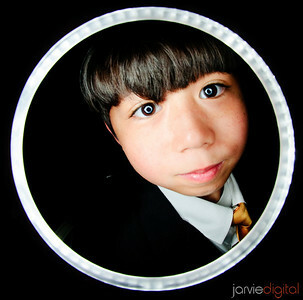 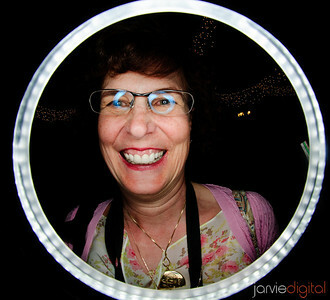 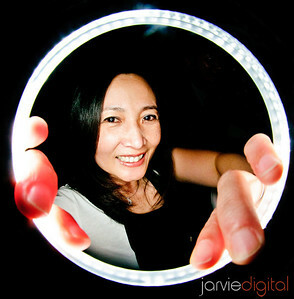 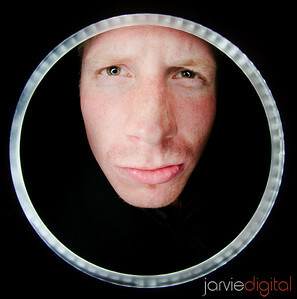 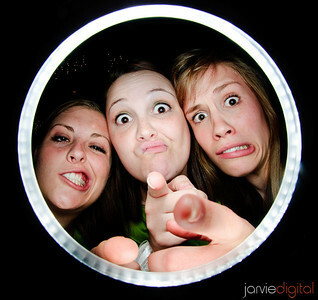 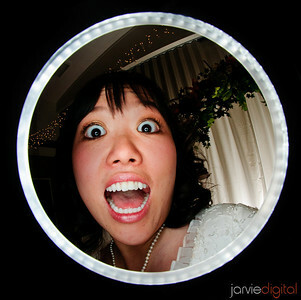 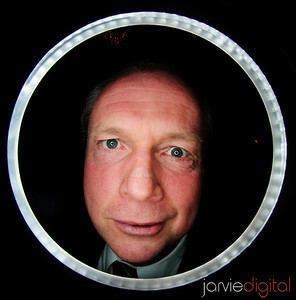 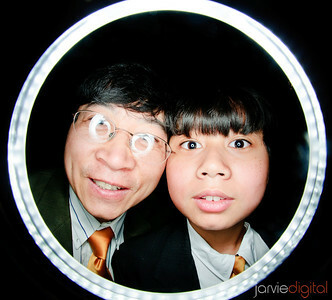 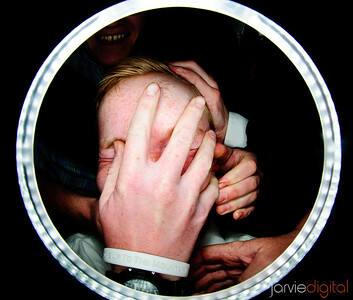 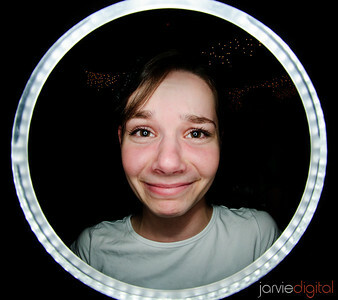 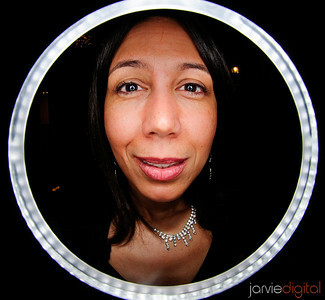 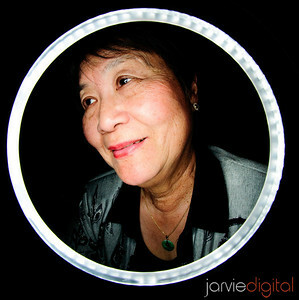 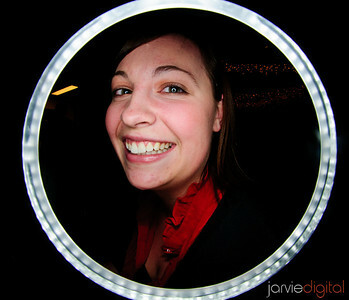 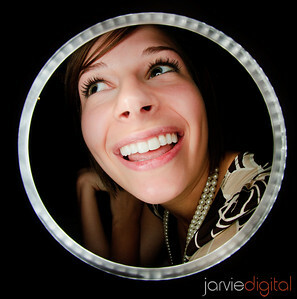 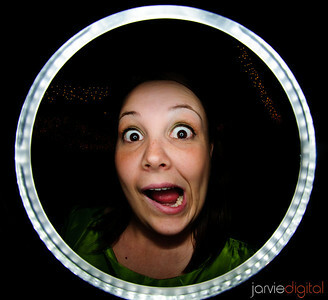 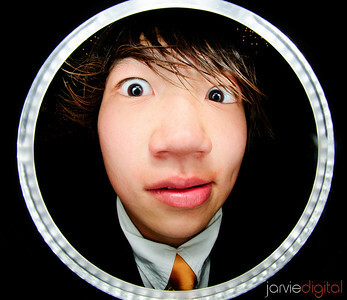 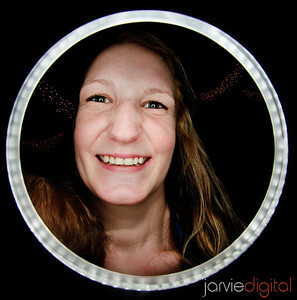 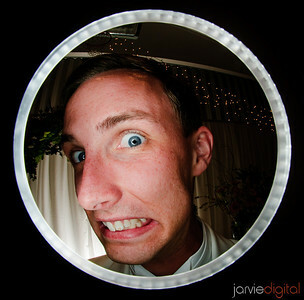 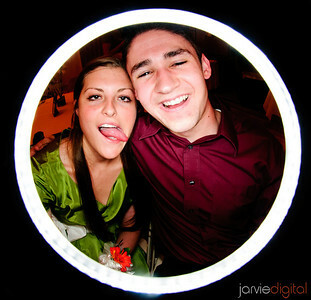 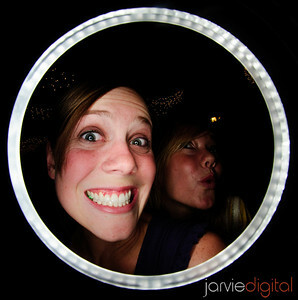 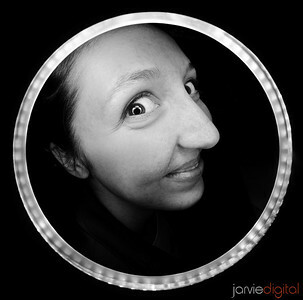 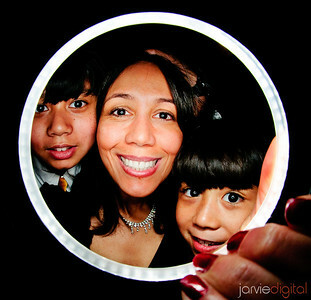 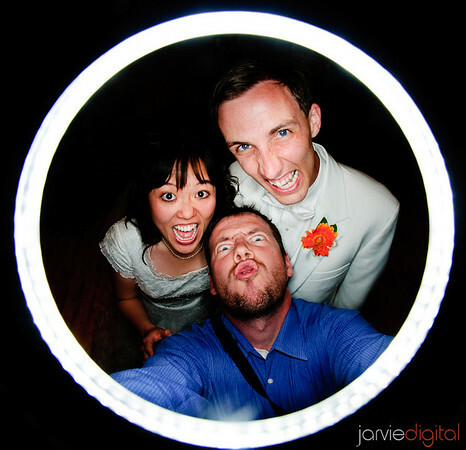 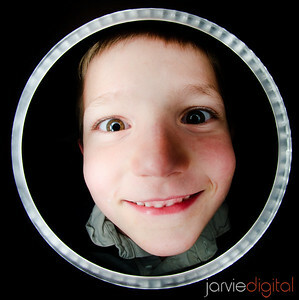 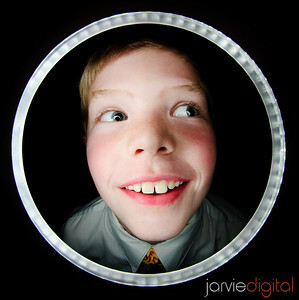 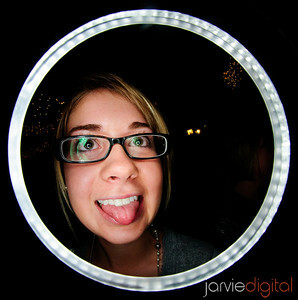 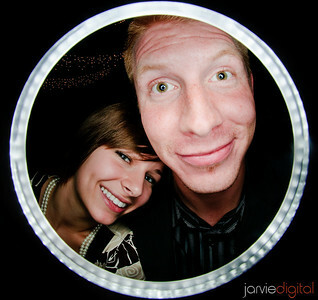 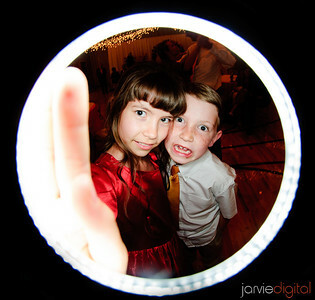 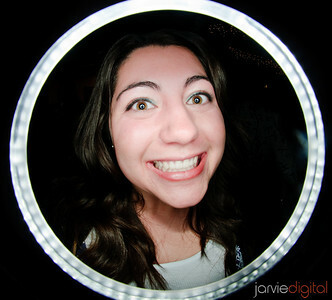 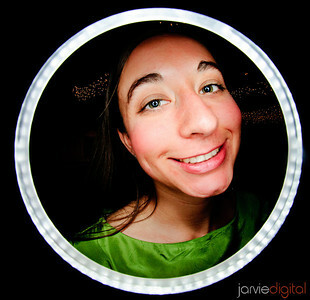 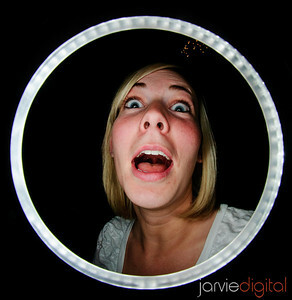 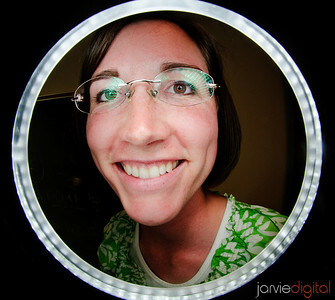 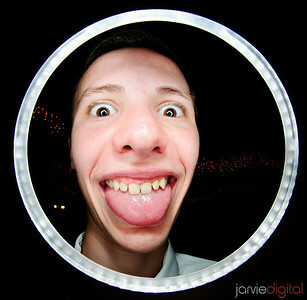 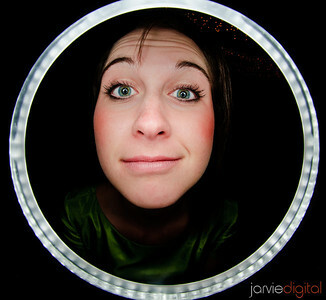 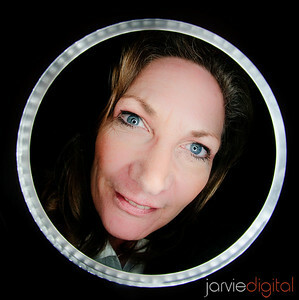 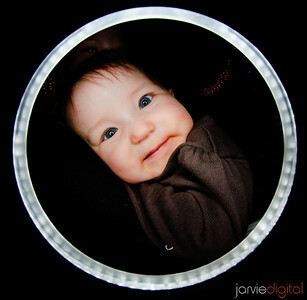 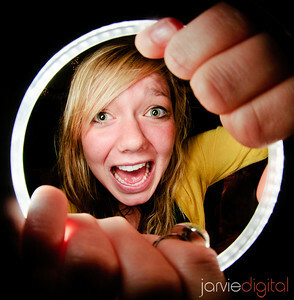 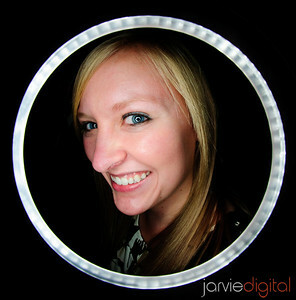 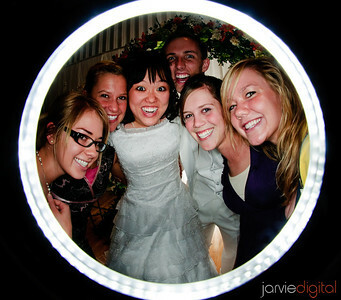 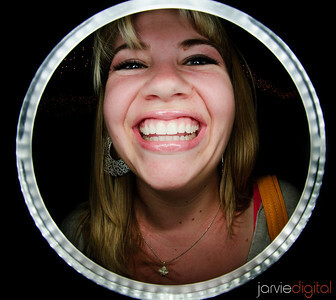 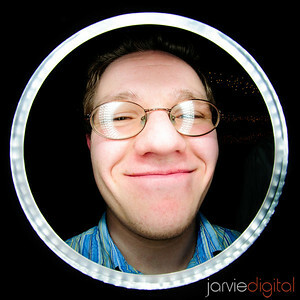 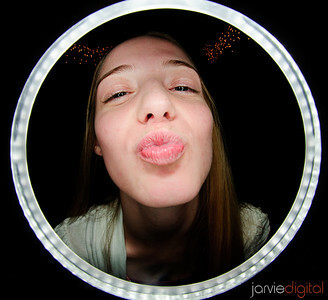 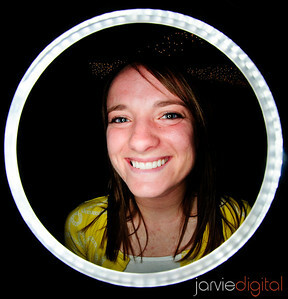 Scroll through the pictures below and may be you were caught in the Jarvie Lense.